On Thursday morning when the 2016 Oscars nominees were announced, I was pleasantly surprised for the most part. But that's not to say there weren't a few snubs (not to mention a serious lack of diversity among the nominees). Perhaps the most disappointing snub, in my opinion, was Jacob Tremblay not being nominated for his standout performance in Room. He could've earned a Best Supporting Actor nom and I wouldn't have batted an eye; I'm more surprised that he didn't. At just 9 years old, Tremblay is talented beyond his years. Although his co-star and movie mom Brie Larson snagged a well-deserved Best Actress nomination, it would've been great to see both in the spotlight. As Larson said when winning her Golden Globe, Tremblay is half of the movie. Tremblay is so young and talented that there will be likely more award opportunities in his future, but it's just a shame that his incredible work as Jack in Room didn't get its own recognition. While Larson's performance is inarguably phenomenal, Tremblay's is just as powerful. He goes from being the happy-go-lucky boy playing with Egg Snake in his beloved Room, to a young child adapting to the world around him and understandably struggling in the process. Describing his work as "compelling" would be an understatement. 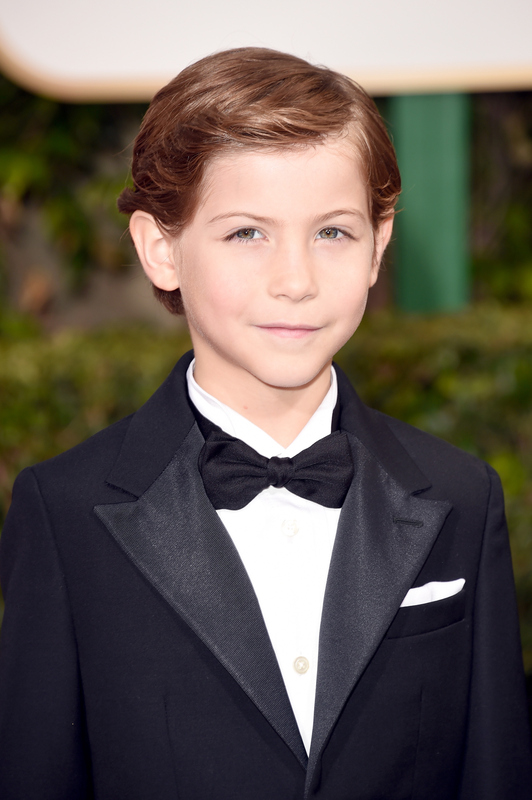 Before anyone says that Tremblay is "too young for an Oscar," I'd beg to differ. In 1973, Tatum O'Neal became the youngest person to ever win an Academy Award at age 10 for her role in Paper Moon. Meanwhile, Quvenzhané Wallis was only 9 (the same age as Tremblay) when nominated for 2012's Beasts of the Southern Wild. These are just a few examples that prove kids can give adult actors a run for their money, and Tremblay belonged among those ranks. Although the snub is bummer, there is some good news here: Room is up for Best Picture, as well as Best Screenplay, so he most likely will attend the event anyway — and he definitely should. After seeing how Tremblay stole the show at the Golden Globes, I hope he attends every future red carpet ever. I mean, who else can say they got into a lightsaber battle with Giuliana Rancic ? He totally set a precedent of "coolest person there." Further proving just how cool he is, during a recent appearance on Jimmy Kimmel Live, Tremblay talked about the possibility of being on a yogurt package someday because he has a "delicious face." While that's a random aspiration, I don't doubt it's possible. Essentially this is just the beginning of a very long career for that kid, and I can't wait to see what he does next. There just better be some Oscar noms in his future.